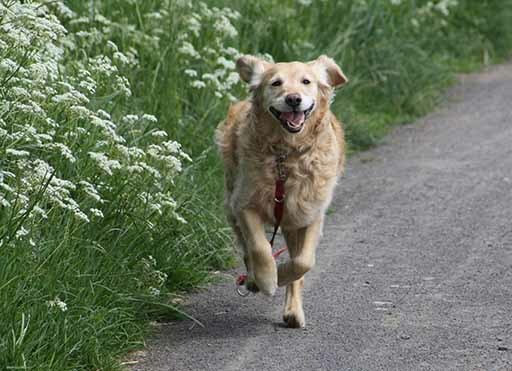 If a pet is overweight it can have serious consequences - help is at hand! The incidence of obesity in pets has increased significantly in recent years and it is causing a great deal of concern among the veterinary profession. Many of our pets are becoming overweight or obese purely down well-meaning owners being a bit too kind and generous when it comes to portion size and treats. 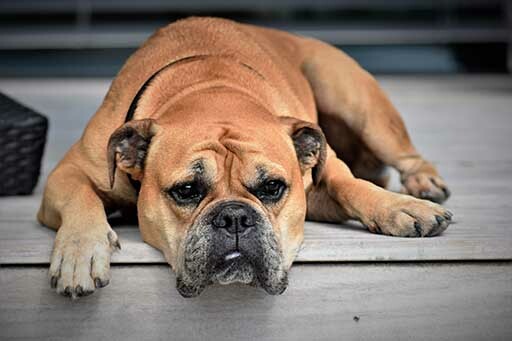 However this behaviour can affect a pet’s mobility and lead the development of a number of avoidable and extremely serious conditions such as heart disease, diabetes and arthritis. If you’re at all worried that your dog or cat might be a little overweight, do consider contacting us to book a Nurse ‘Weight Management’ 1:1 Consultation at the hospital for friendly, expert guidance and support to help your pet lose the right amount of weight safely and encourage your pet back to a healthier and more comfortable lifestyle. Being offered over September, October and November, the first weight management 1:1 consultation costs only £15.76 and includes body scoring and calculating what diet would be most suitable for your particular pet. Then follow up weight consultations to gauge progress are free of charge. 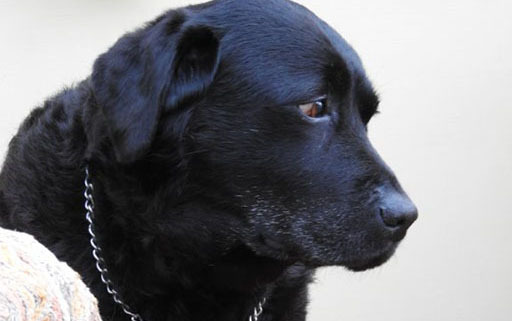 No one is being judged – we know how easy it is for a pet’s weight to creep up, especially as they get older. And as part of our Nurse ‘Weight Management’ Consultations, we will be rewarding the ‘Best Pet Slimmer’ with a weight loss competition for our cats and dogs! With goody bags for all entrants, the pet with the largest % weight loss over the three months will win – thanks to Royal Canin – a month’s supply of Royal Canin Satiety – their carefully formulated weight loss diet. And improve their quality of life at the same time! Our overall Winner will be announced in the new year! Do contact us if you’re like to know more about our Nurse ‘Weight Management’ Consultations – running until the end of November. They’re great fun and we see fantastic results!